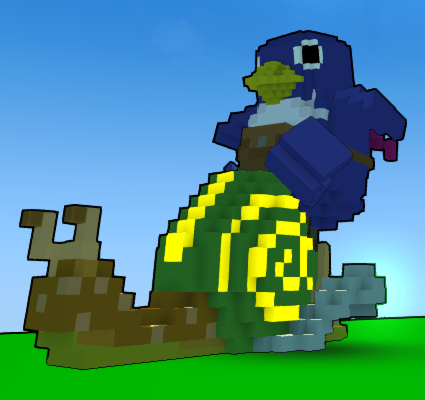 I just want a racing snail mount. 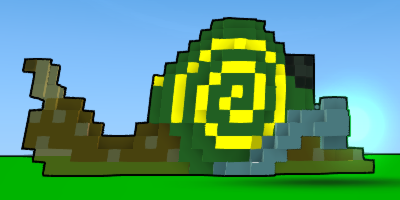 Trade in your Neon Nightcycles for this speedy gastropod! 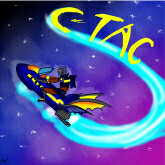 Powered by twin Trovian nitro boosters for that extra oomph. Get yours here now! 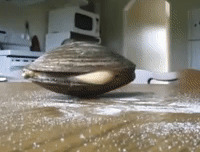 Keep Sam the Snail away from salt as it will be fatal. Keep Sam the Snail away from beer as it will attract Sam the Snail and Sam the Snail will drown its self in drink. Can we get other color variations xD? Im a fan, bring it on speedy! 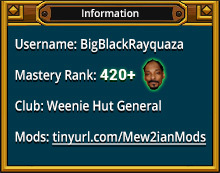 dayum pennry,again with the great mods! 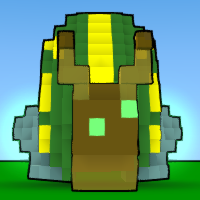 This is the very first snail i've seen on Trove! Very cool and gotta love the colors and everything!